We now train in Hall 1 at Bellahøj stadium in Copenhagen! Training begins at 8:00pm. Arrive at 7:45pm for news and updates from the club. La Manga Tournament – Spain, June 2017: 1 spot left! 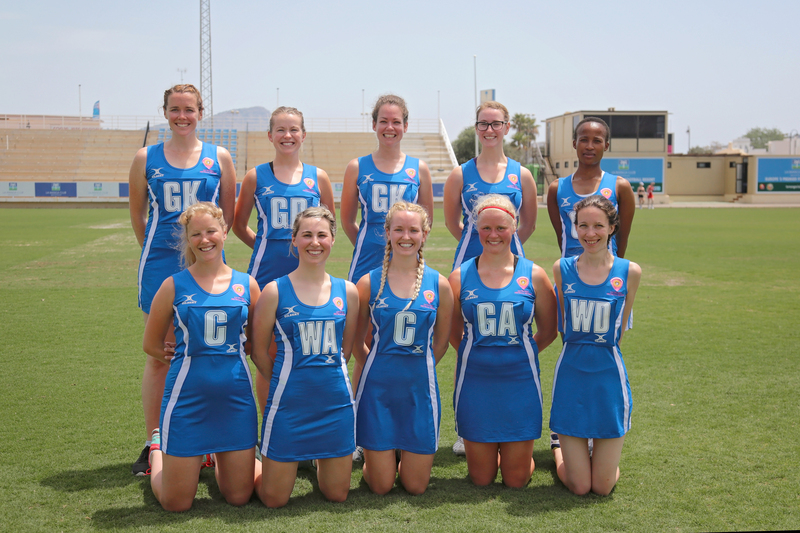 La Manga Netball Sevens tournament in Spain will be running again next 16-17 June 2017. It is a two-day tournament which is hosted each year by one of the netball UK Superleague teams (the semi-pro league in the UK). One team from the Superleague will come along to the tournament, so it’s a great chance to meet some of your netballing heroes, and even play alongside them! Copenhagen took a team last year (check out more pictures here), and had an amazing time, played some great netball and got a good sun tan while they were there ;). We are definitely going to be entering at least one team, so there are spots up for grabs! There is space for 10 people in a team, with prices varying from £260 (around 2500kr), to £330 (around 3200kr) depending on the number of nights you stay. Just be sure not to wait too long, it is a really popular tournament and there is only 1 space left on the team for 2017. 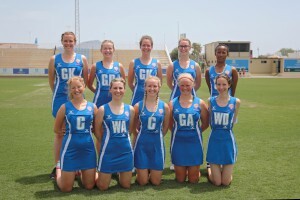 Copenhagen netball club are on holidays so there will be no netball training. We will be back on Wednesday 3rd August at 7:30pm, so we hope to see you all back then, plus some new faces!